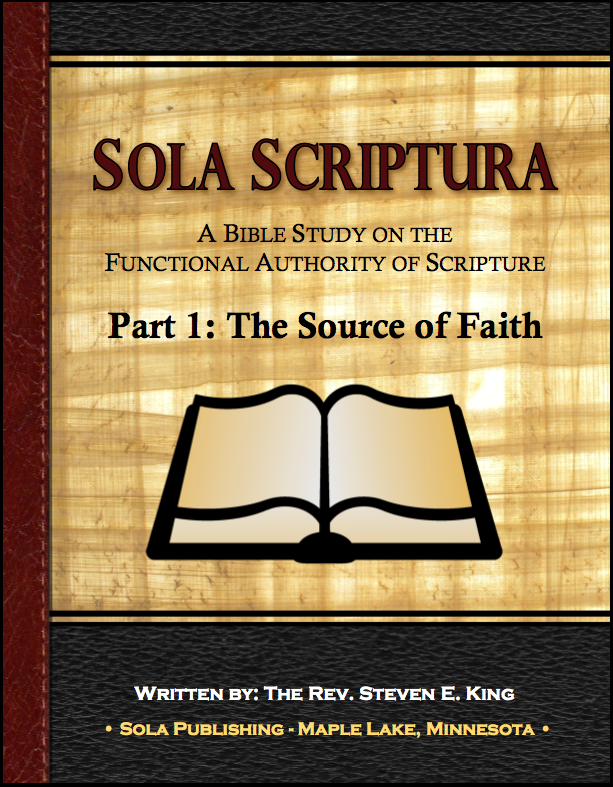 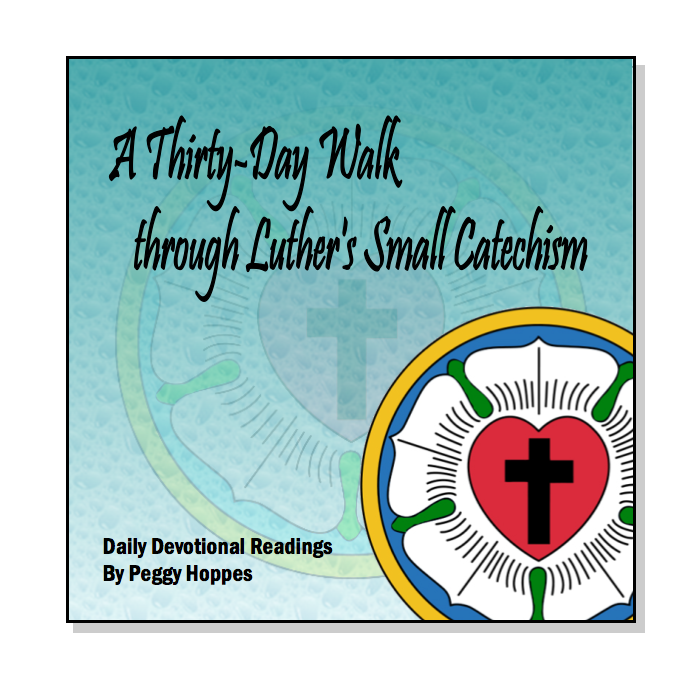 This 30-day devotional book follows the sections of Martin Luther's Small Catechism and is designed for daily reflection on the Scriptures and the faith that we share. 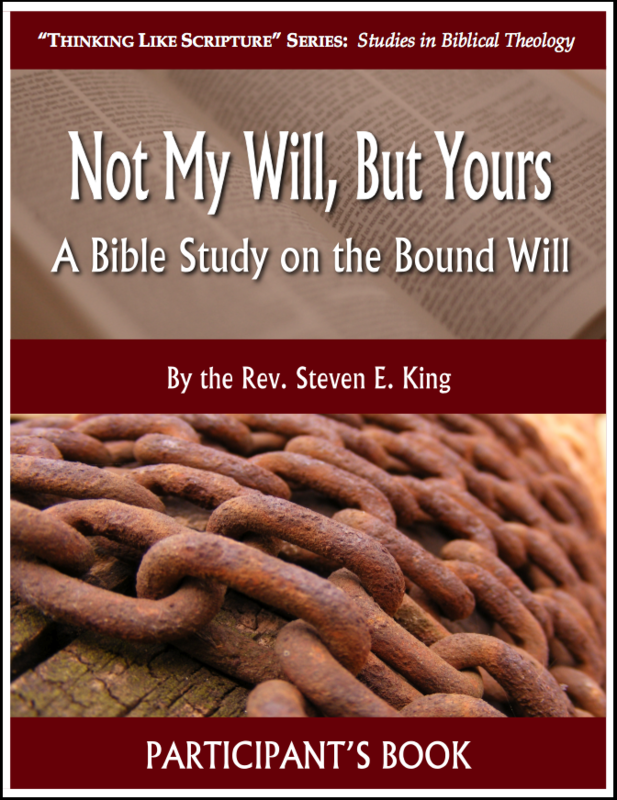 Guiding the reader through a journey of Law to Gospel, the devotions are meant to show readers their need for grace and where that grace is found in Jesus Christ. 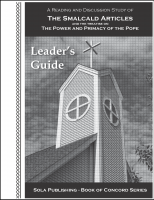 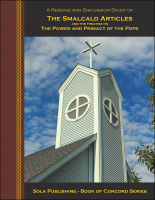 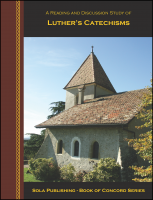 The book is not only meant as a basic daily devotional and prayer resource; it also serves as a brief overview of the themes of the Small Catechism. 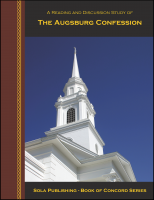 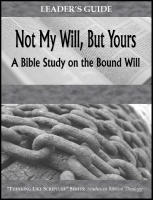 Author Peggy Hoppes has been doing devotional writing for years, both online and in print. 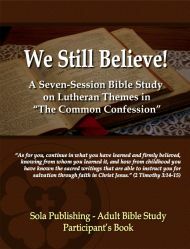 Her “A Word for Today” devotionals can be found online on Facebook™ as well as on her own site at: www.awordfortoday.org.